Home » Posts Tagged "Mia’s $5"
Reposted because the record is not yet straight. Here is the true story. From an article by “Your Invaluable Sleuth of Hair History” in the Style Section of the New York Times, January 24, 2013. 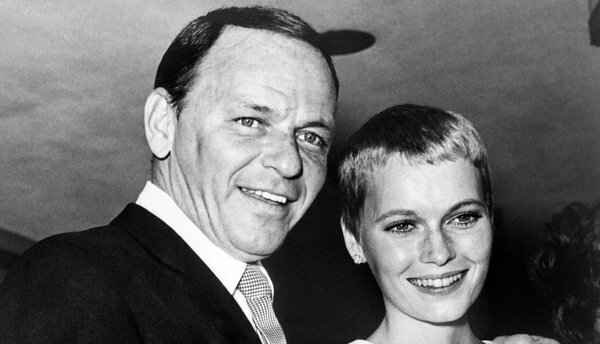 Those in the know have known that Vidal Sassoon was not the first to cut Mia Farrow’s hair to that famous pixie cut, and that she cut it herself, then – not mentioned in the New York Times – then, Christopher Brooker re-cut it – all before the famous $5,000 hair snip that helped make Vidal Sassoon famous. Read the article, a letter from Mia Farrow herself. Why didn’t she – or Vidal – speak out before? !